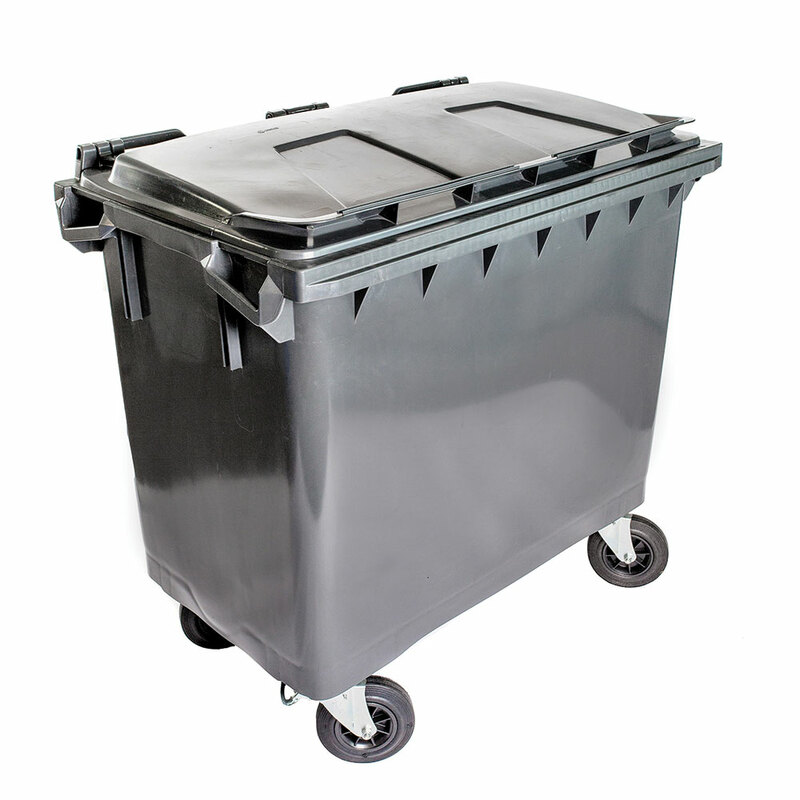 The Defender 95 Max was designed and developed for the increased demands of the document destruction industry, and with added ergonomics and durability in mind. 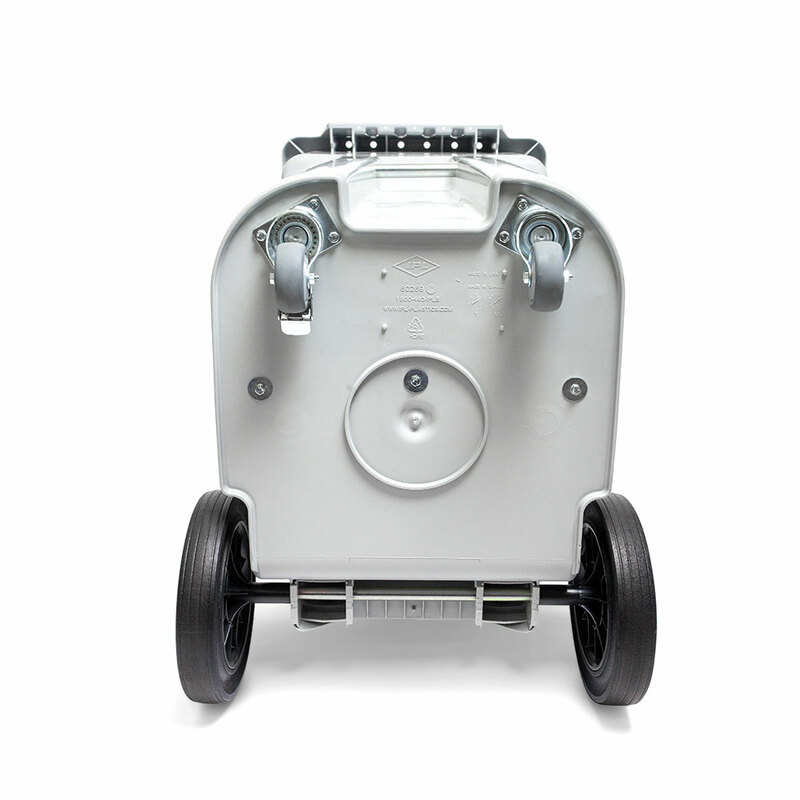 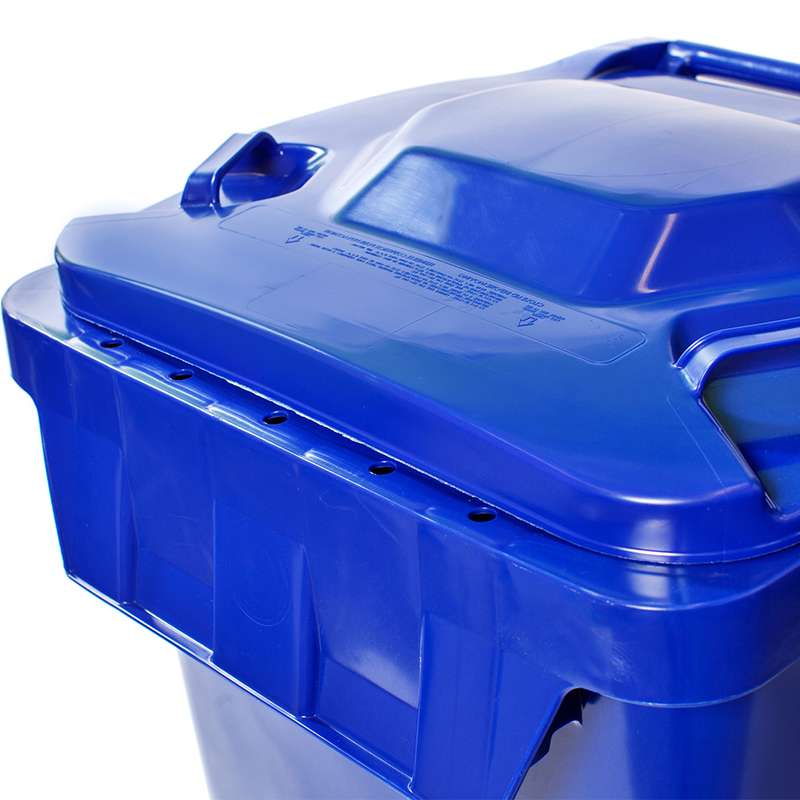 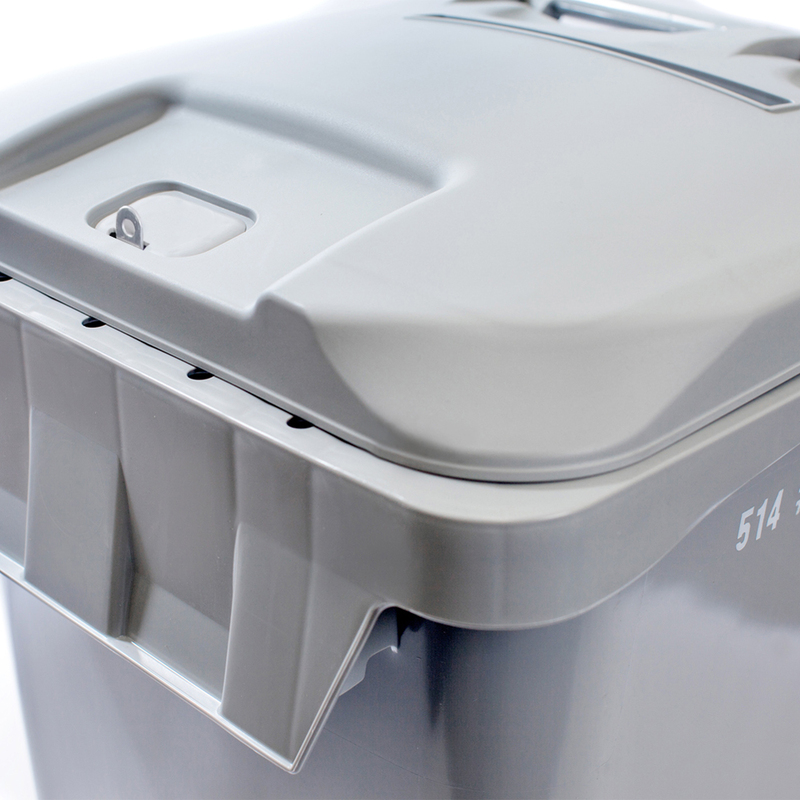 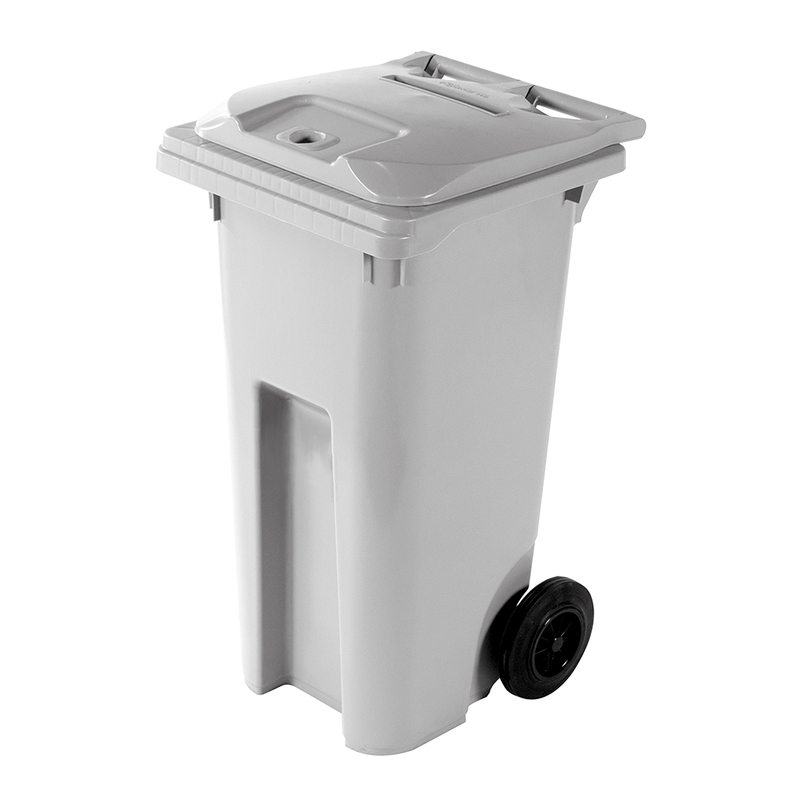 It is purpose built to carry a higher load, for more efficient collection. 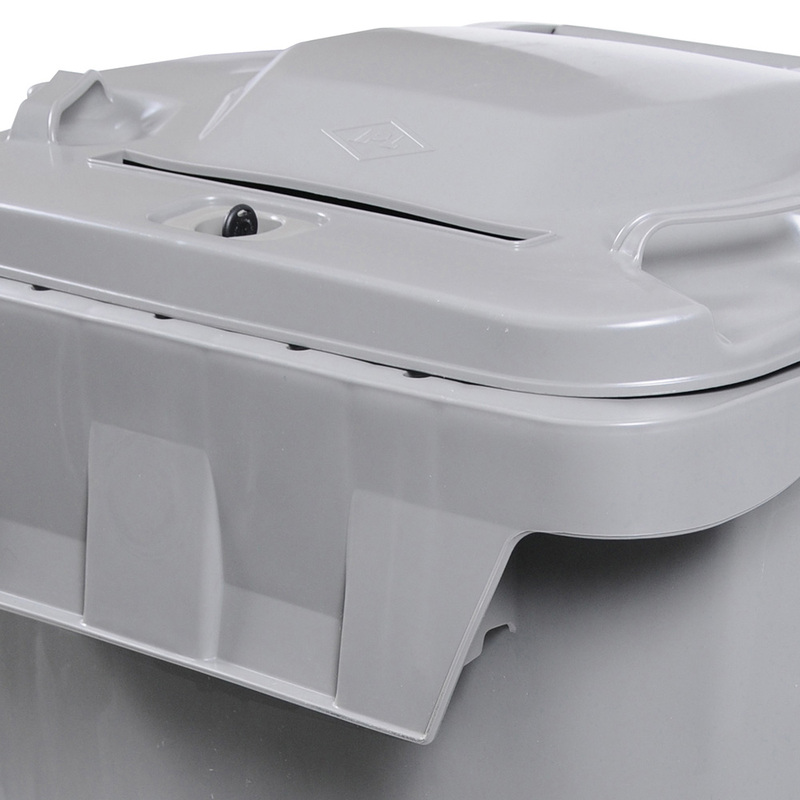 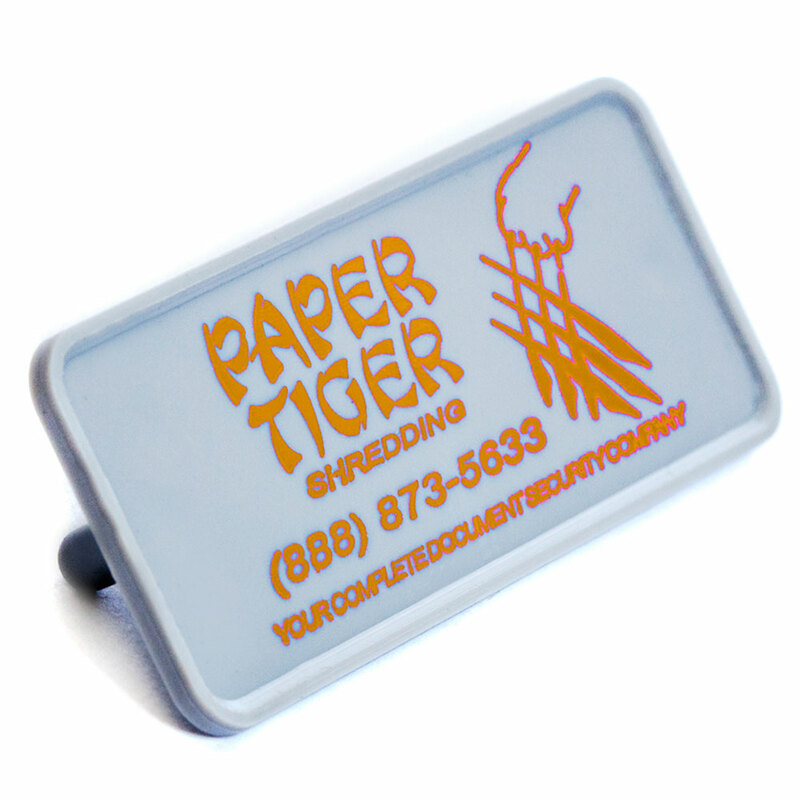 With many optional lid and lock options available, including the high security lid. 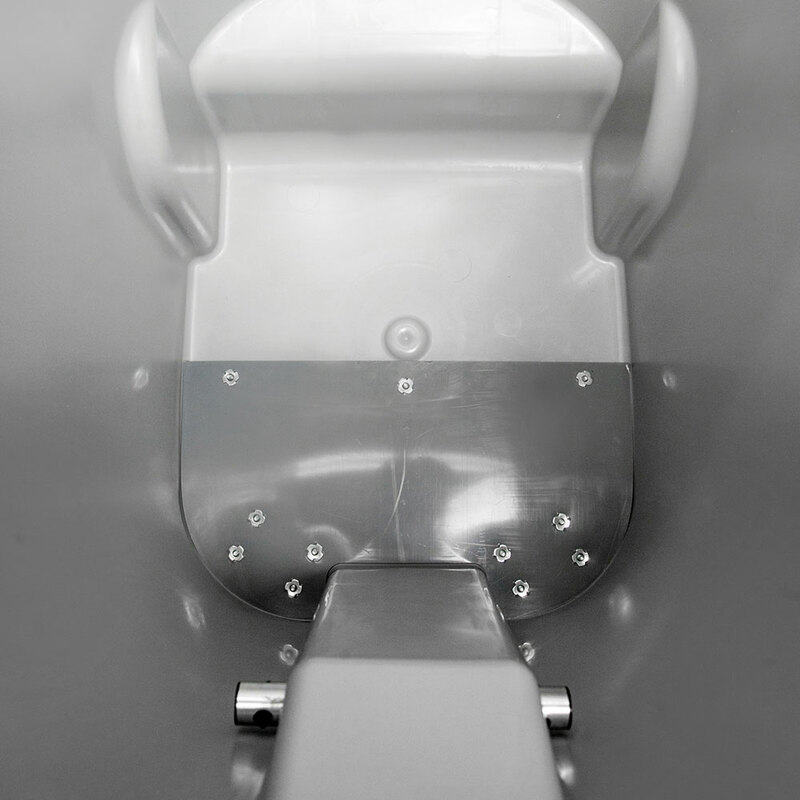 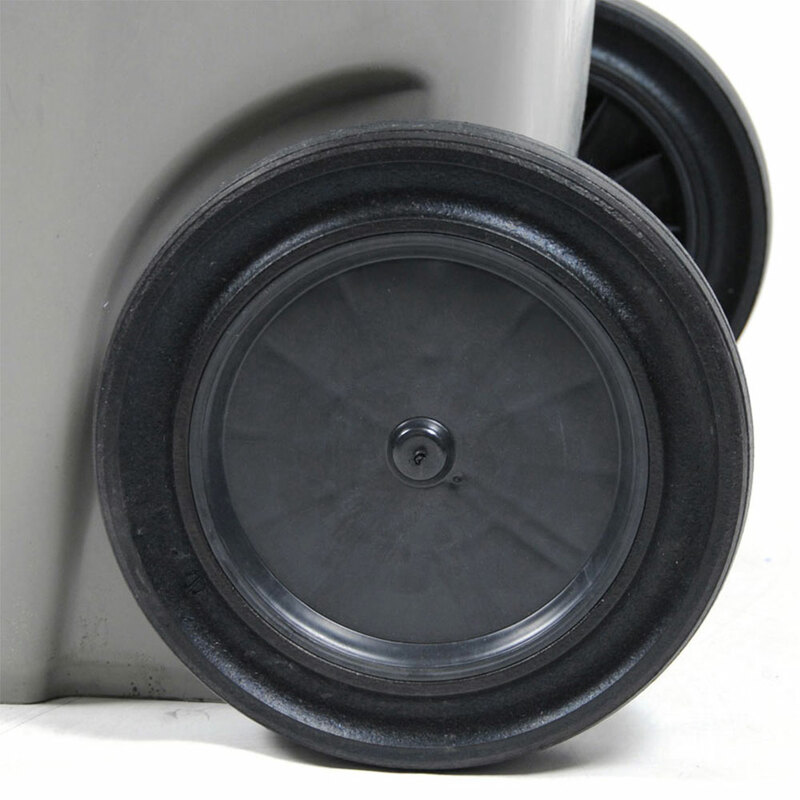 The high security lid with reverse molded paper slot always leaves the handles accessible so that the cart will never require tipping – greatly improving ergonomics and efficiency. 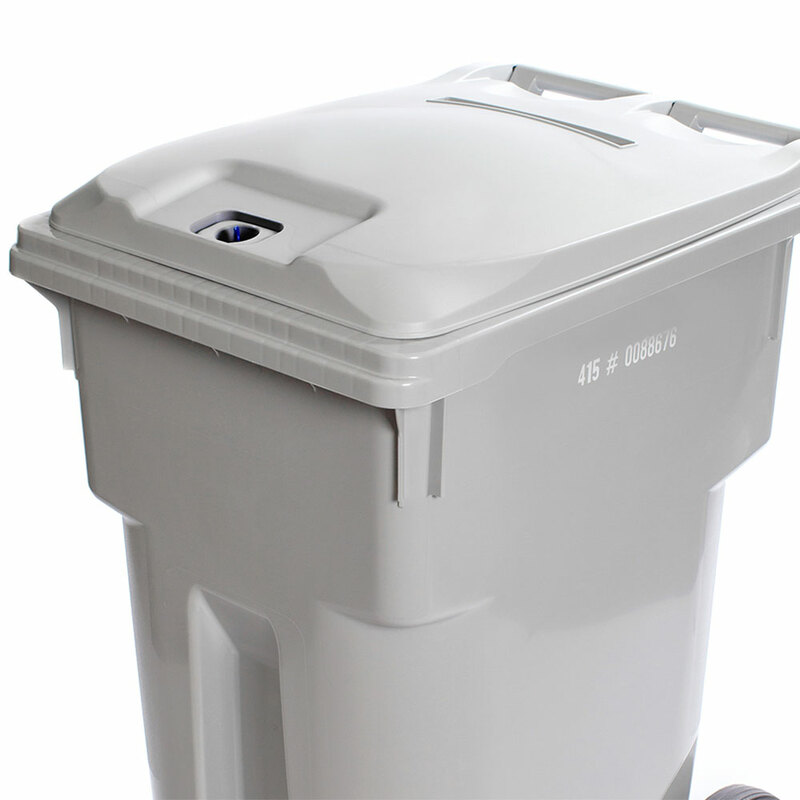 This design utilizes all of the current strengths of the container. 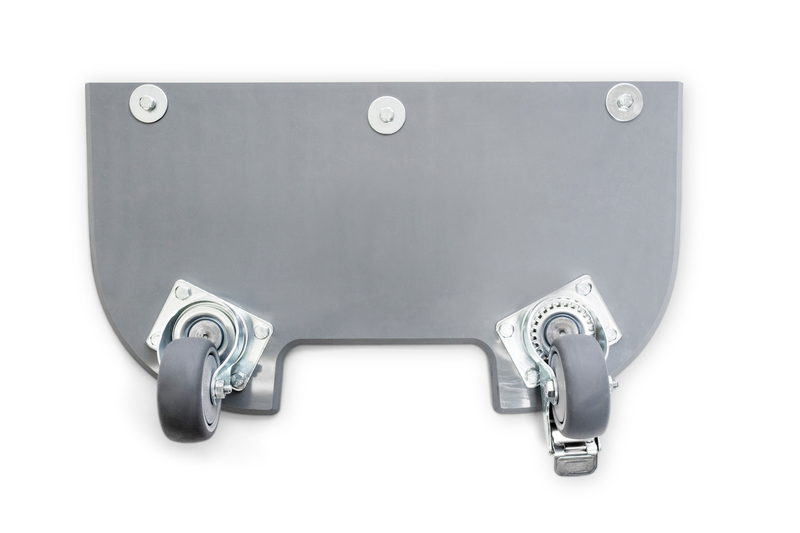 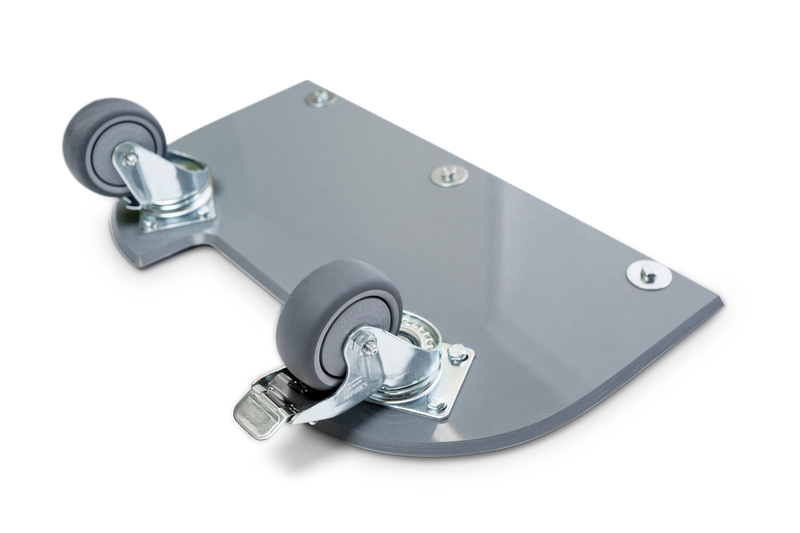 With the addition of the engineered reinforcement plate to better distribute weight; the Defender 95 Max will carry an additional 50 Lbs over the standard cart, putting the load capacity at 375Lbs! 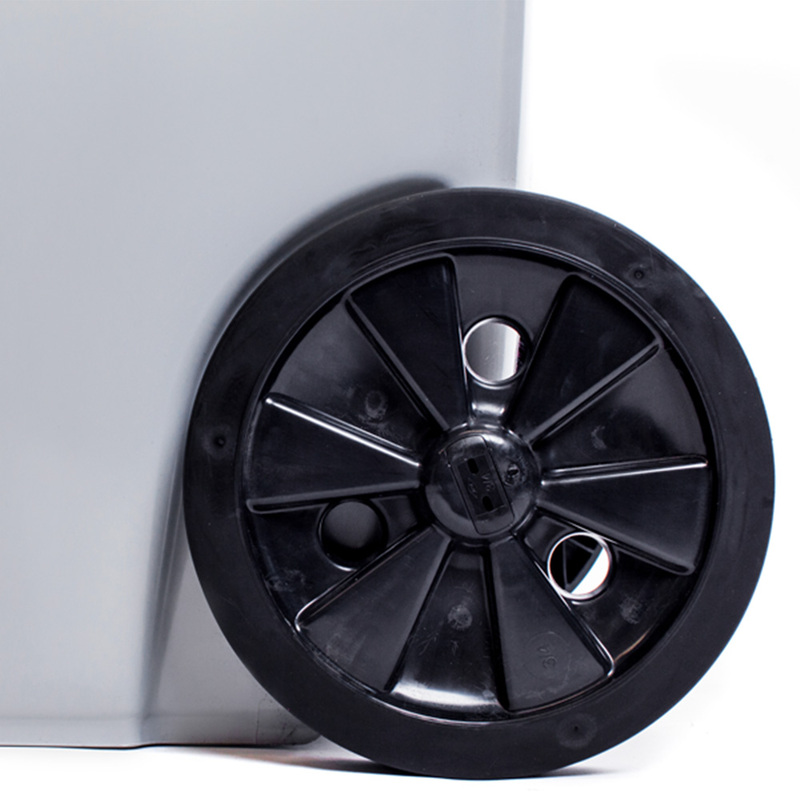 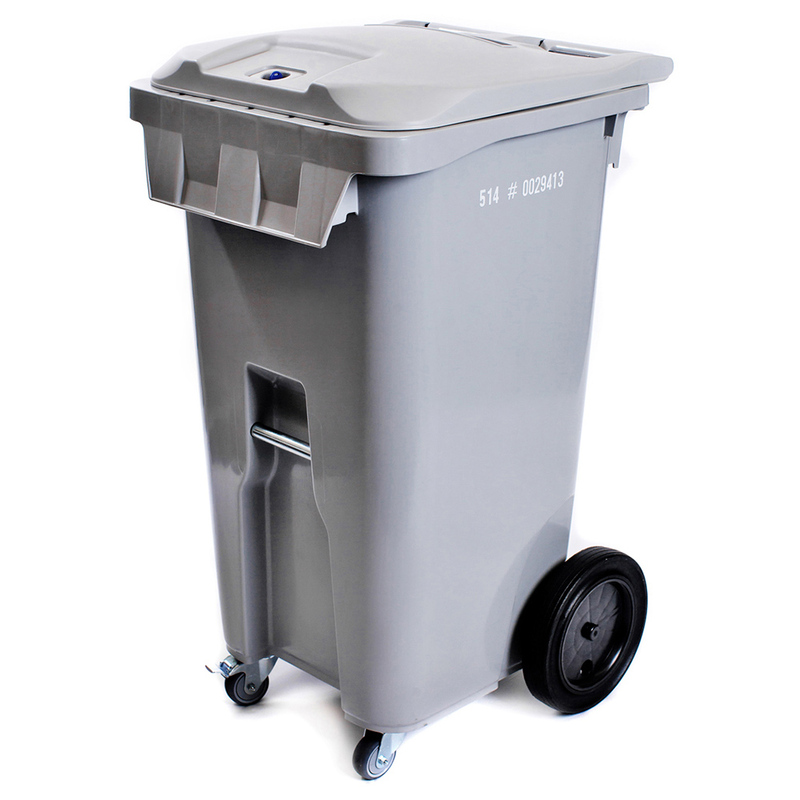 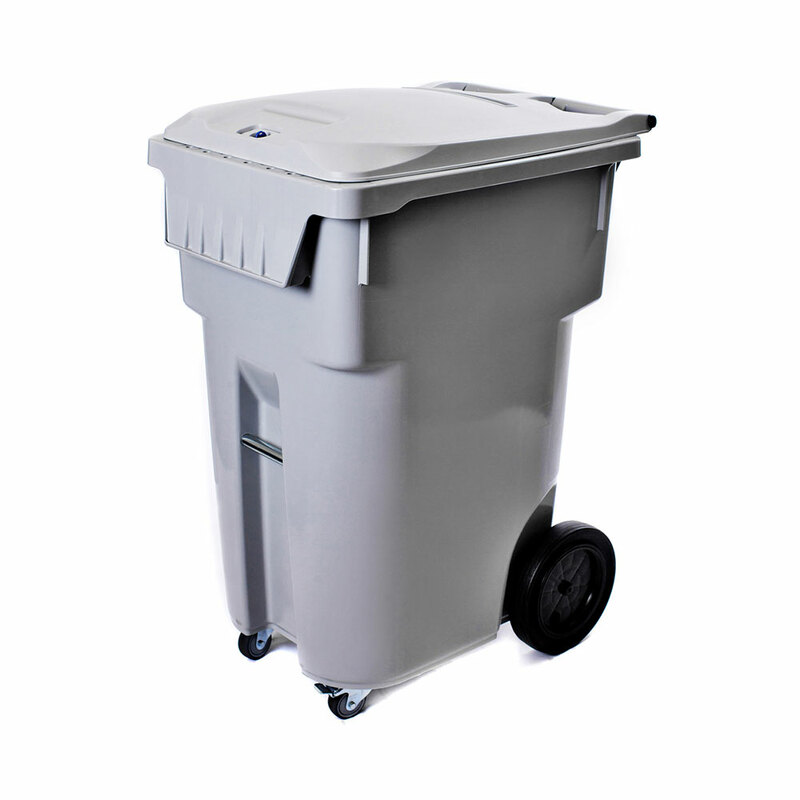 The Defender 95 Max is the most ergonomic, durable and efficient 95 gallon cart available! 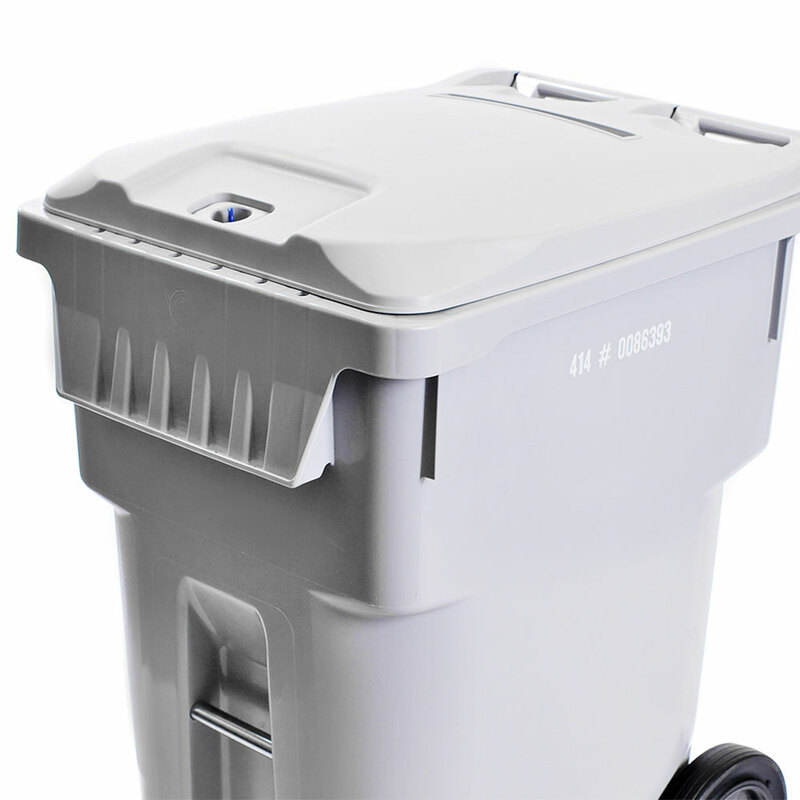 The Defender 95 Max is the highest capacity container available that can be emptied with a standard mobile shredding truck.